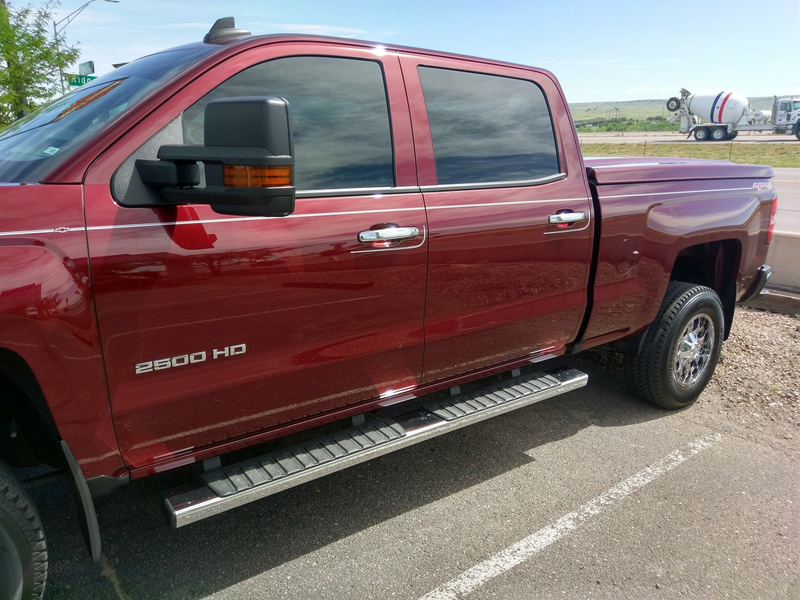 Our selection of truck parts in Pueblo, CO is among the best in the area! 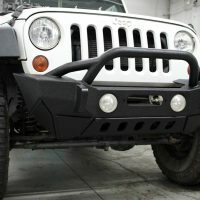 Visit us for products like grille guards, running boards, side steps, roof racks and much, much more. We’re an authorized ARE truck cap dealer and know these products inside and out! Let us help outfit your truck with a cap that looks great and holds up to the elements. Ready to hit the road with a camper that’s ideal for your truck? Come to us for a great selection of options and all of the expertise you need to outfit your truck for rugged adventure. Looking to tap into the power of your car or truck’s engine? We’ve got the performance parts that make it possible. From spark plugs and injectors to air intake and cooling, we help you unlock the true power of your vehicle! 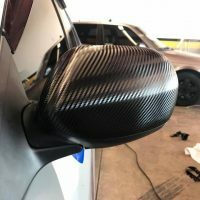 Need an aftermarket solution to improving your car’s performance or appearance? Our inventory of car parts in Pueblo, CO stocks what you’re looking for and our knowledgeable staff can help you find it. 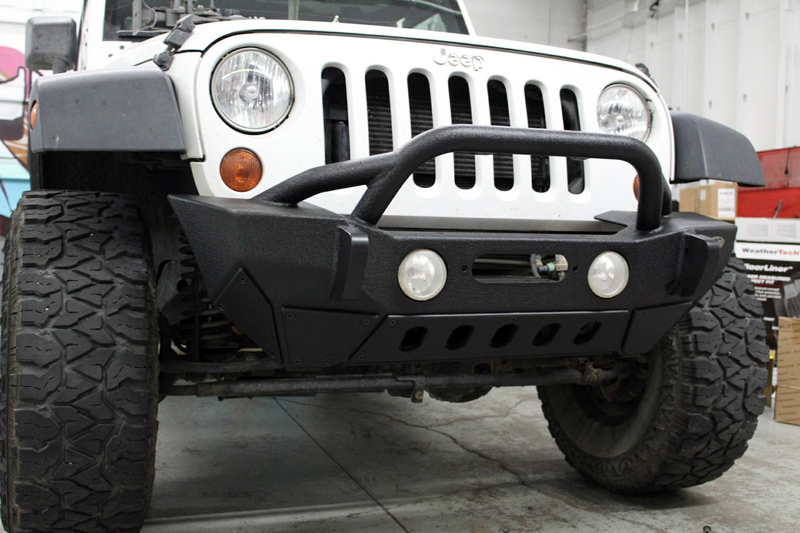 We carry some of the best aftermarket products and accessories from brands like WeatherTech, Husky Liners, Ranch Hand, Westin, Warn Winches, Truck Hero, AVS, Retrax, Undercover, Truxedo, Lear and more! Window tinting adds privacy, protects against sun glare and improves vehicle appearance when applied correctly. 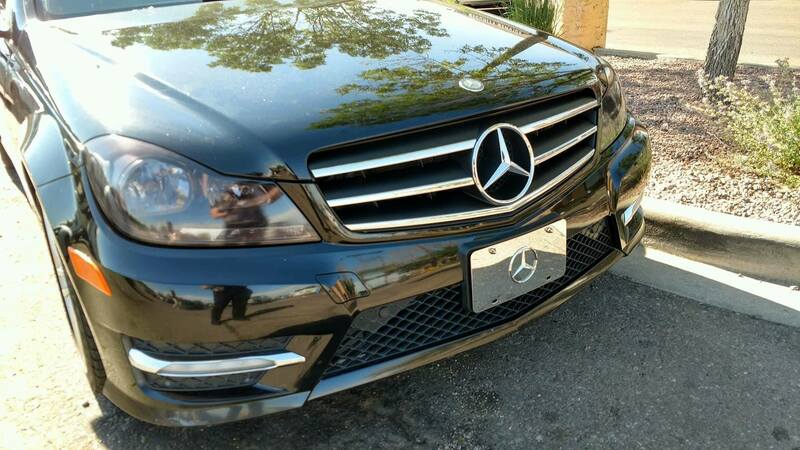 If you’re looking to reap the advantages of proper legal tinting, our team is ready to help. 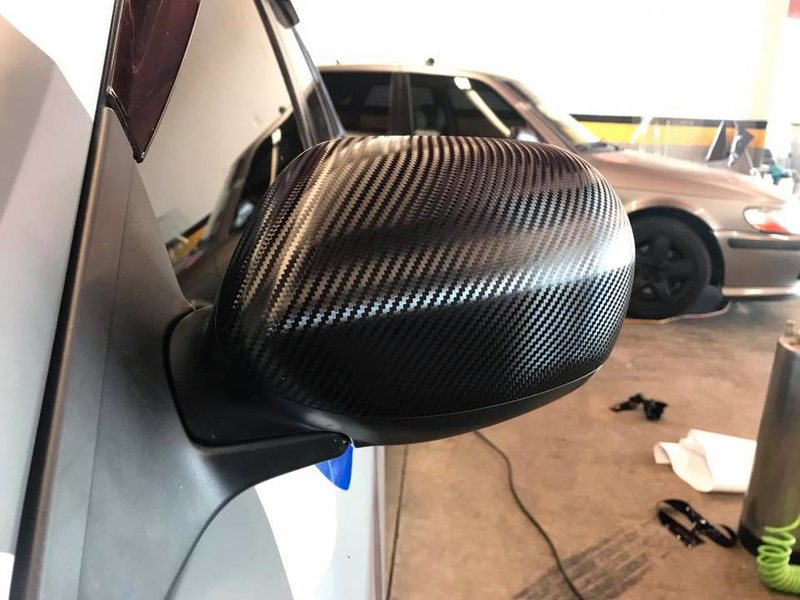 Count on us for tint applications in a variety of degrees, with results that speak for themselves. 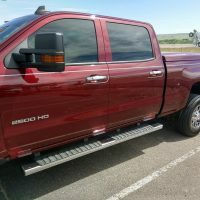 Not only do we sell aftermarket car and truck parts in Pueblo, CO, we also install them! Let our knowledgeable experts make sure you’re getting the most out of your investment in an aftermarket solution through a seamless, tailored installation. 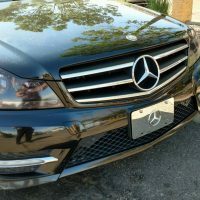 Visit Creative Auto Designs today to browse our full selection of parts or to speak with one of our friendly experts about the services we offer. Visit or call 719-542-0500 today!